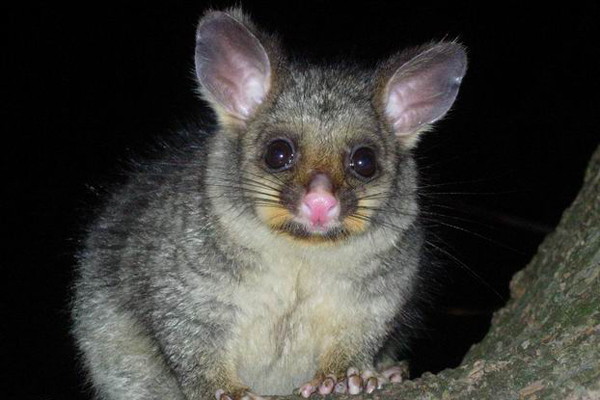 * Possums were introduced into New Zealand’s forests to establish a fur trade. The possum was introduced into the South Island in 1858, into Auckland district in 1869, and into the Wellington district in 1892 (from the Official report of the New Zealand Acclimatisation Societies’ Association 18th national conference, 1929). See the furry money spinner – the history of the possum in New Zealand. Previous Article Was the little German owl really a ruthless killer, or was this a case of ‘ecological racism’? I don’t think I ever knew why possums were introduced to N.Z. The story confirms my mistrust of opinions regarding the enviroment expressed by anyone with a profit connection to that issue. This is on a par with the denials by the tobacco industry that smoking is a threat to health. One has to wonder what kind of observations were made.